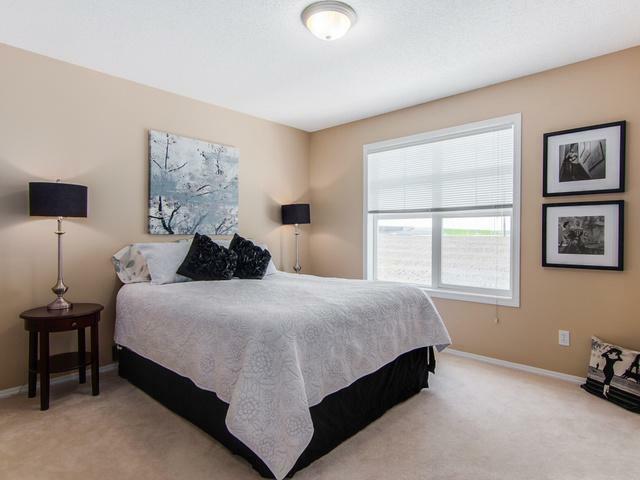 Perfect for couples or families! 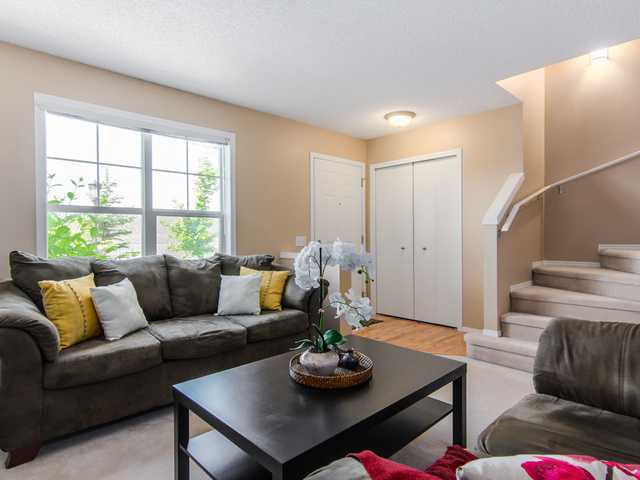 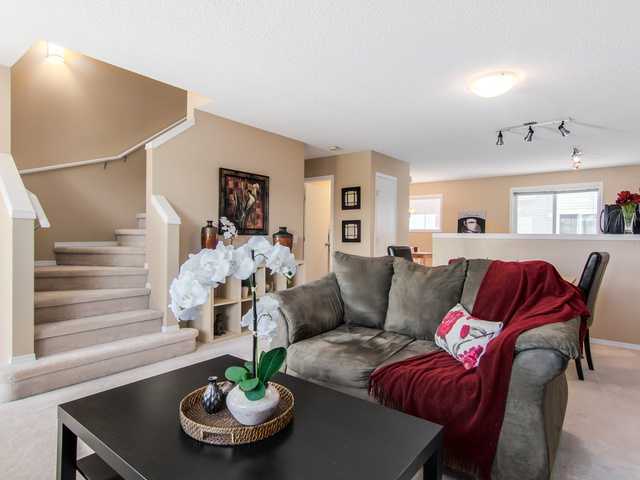 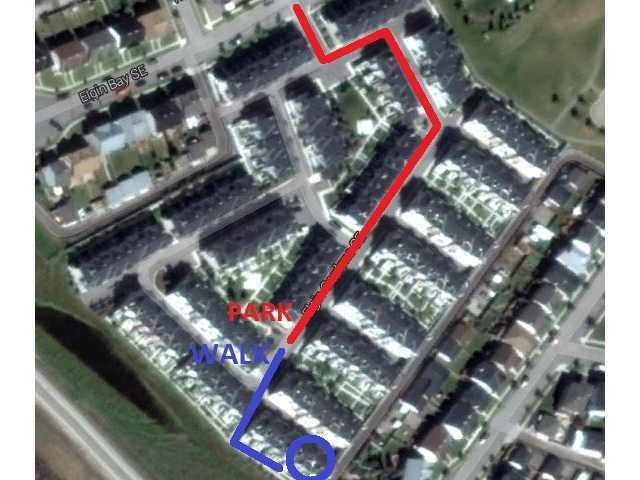 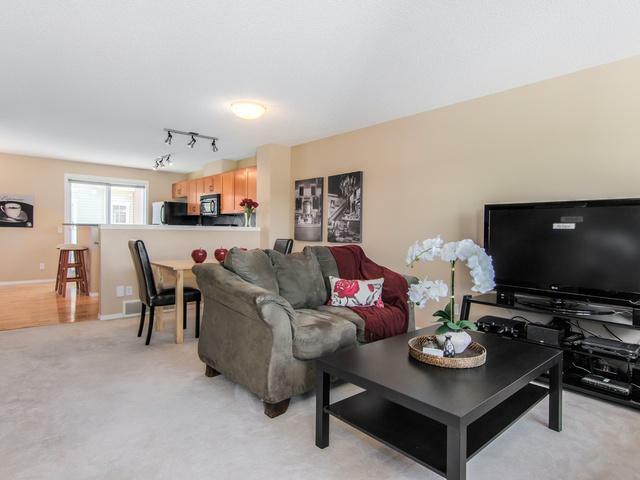 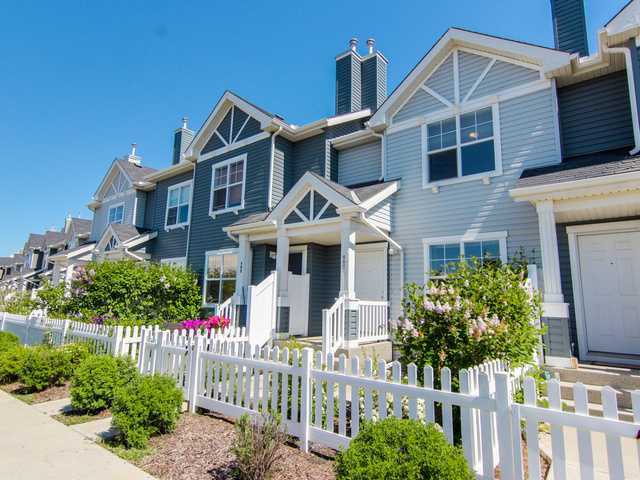 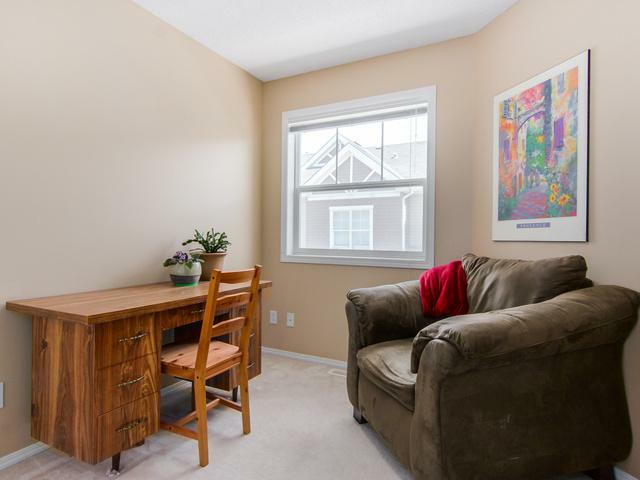 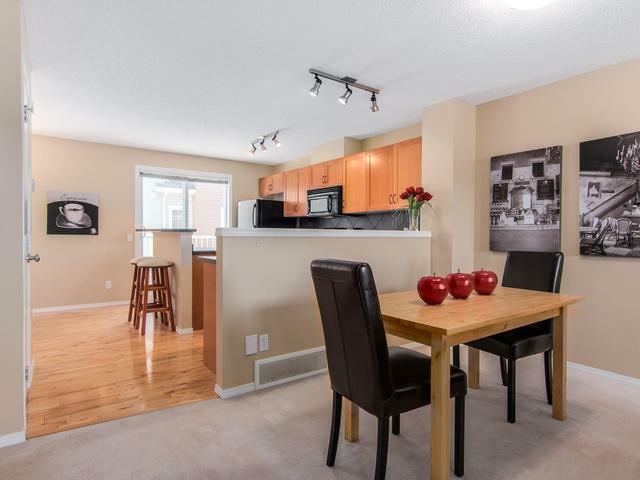 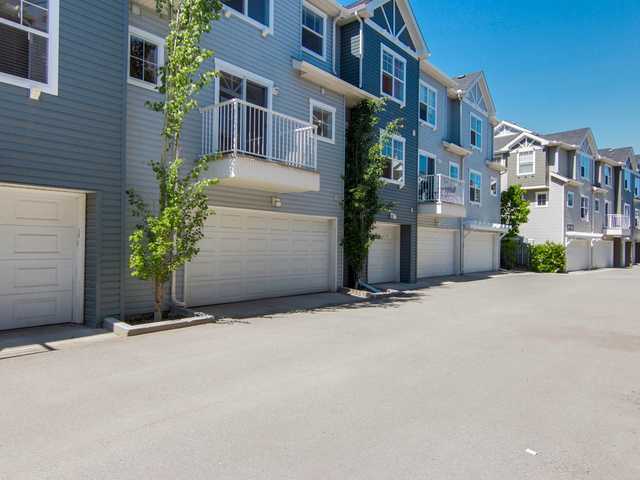 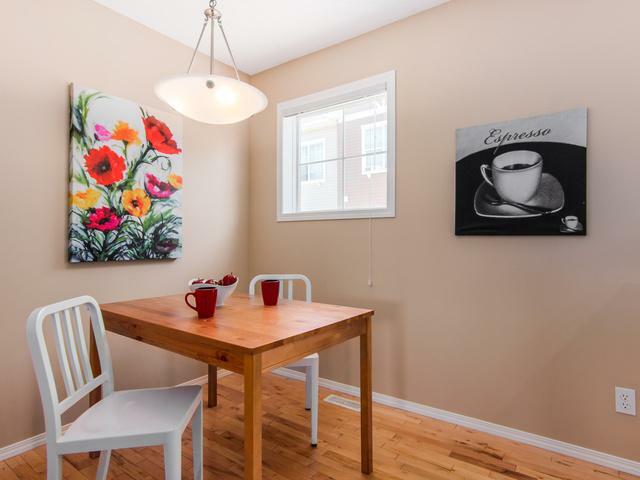 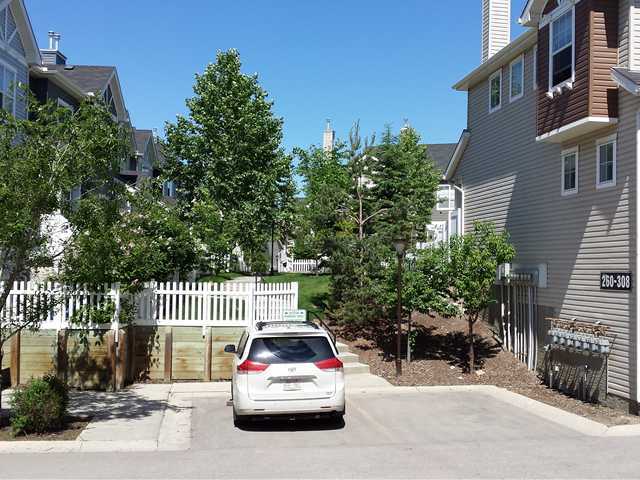 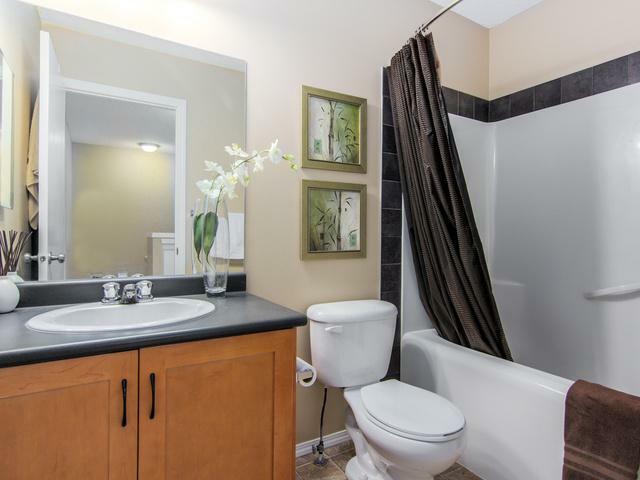 This bright, beautiful townhouse is located in McKenzie Towne, a mature neighbourhood close to shopping, parks, & restaurants! 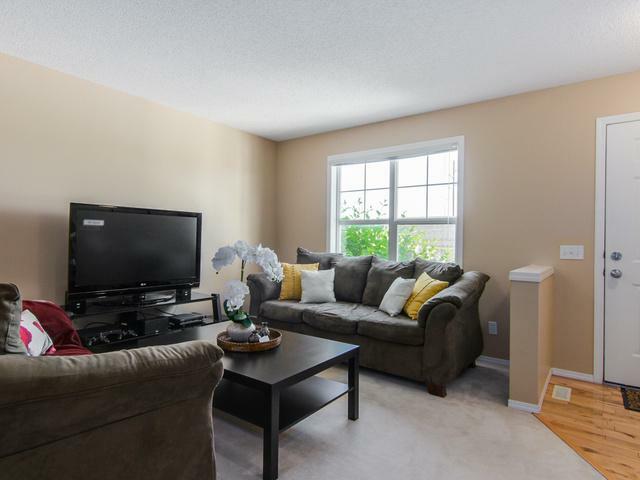 Large windows in the great room & kitchen provide ample natural light, and mature shrubs give plenty of privacy when you're relaxing on your west facing front patio. 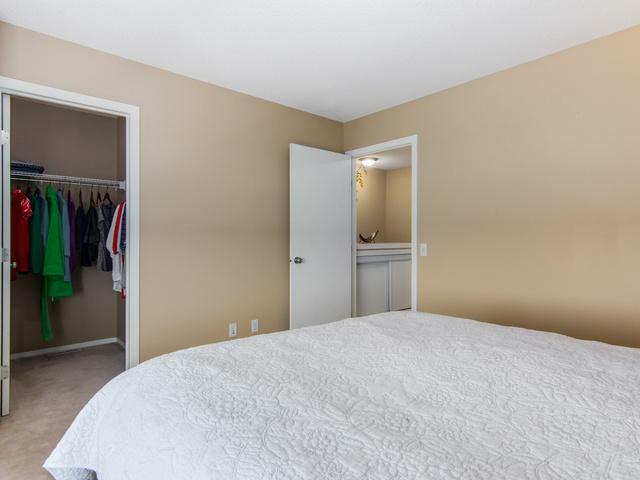 The main floor is well designed, and features an open concept floor plan including a living room, a large dining space, a bright breakfast nook, 1/2 bath and kitchen. 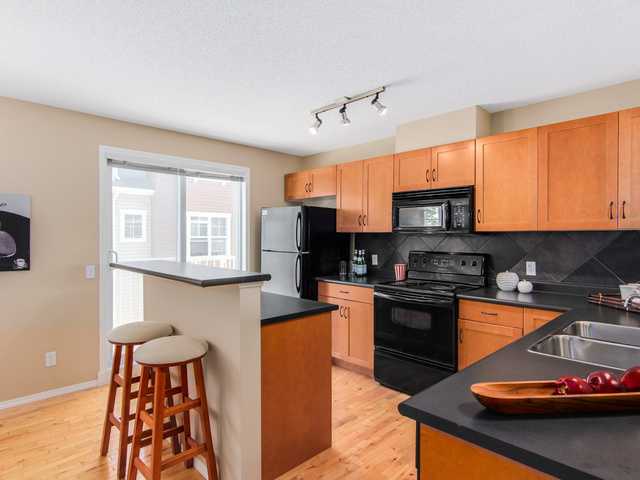 The spacious kitchen has lots of counter space with a raised eating bar, and patio doors to a BBQing deck. 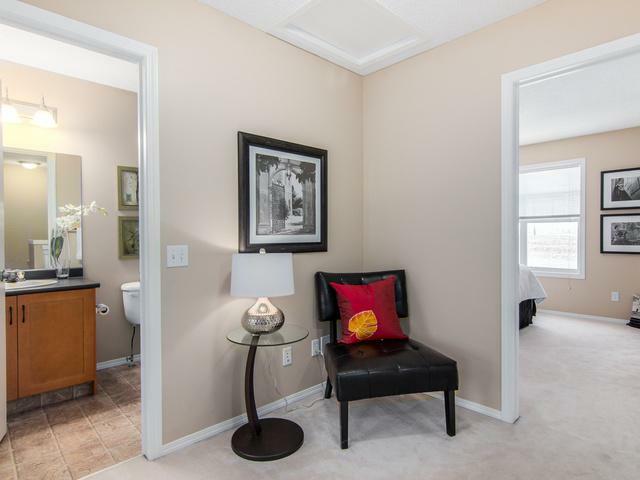 Upstairs you'll find a master retreat with a walk in closet, 4 piece bathroom, two extra bedrooms, and a reading area. 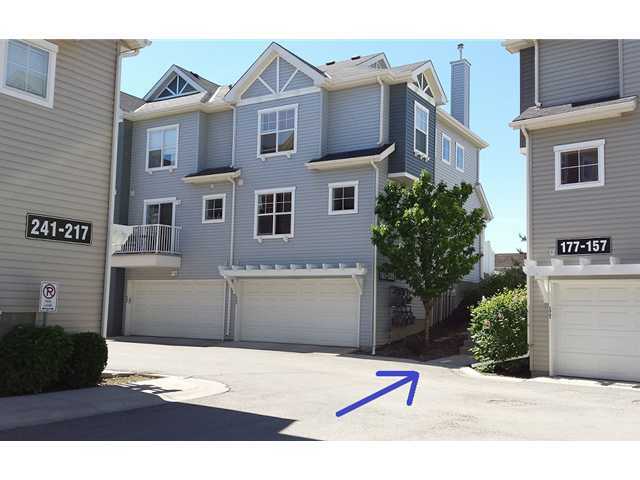 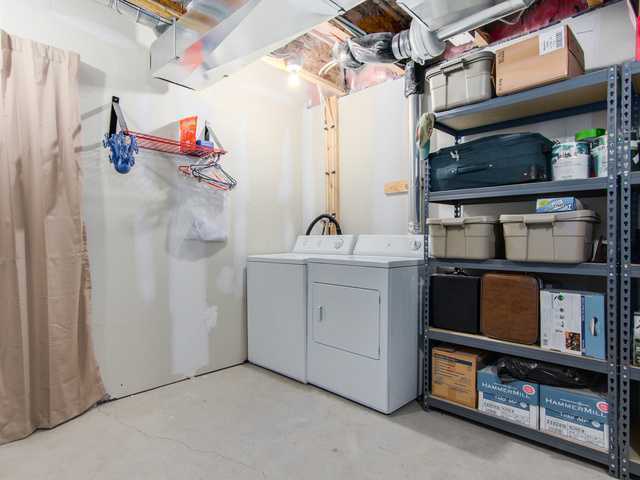 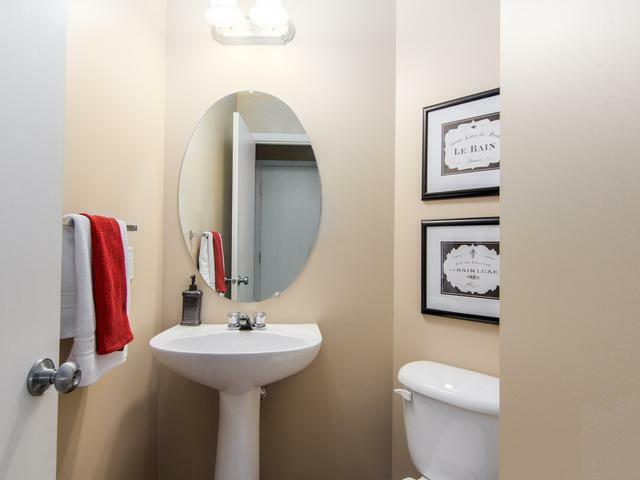 A double car garage, storage space, and laundry are found on the basement level. 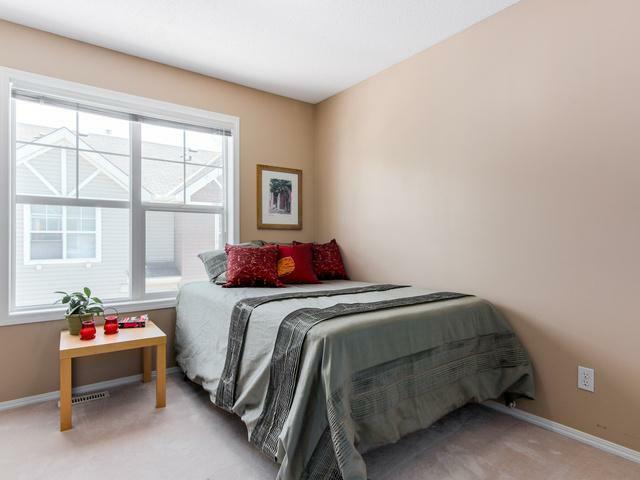 With low condo fees and someone to do the maintenance and shoveling for you - this is the one you've been waiting for -- don't delay!